Growth and development is a huge part of Jesus Church and we want to make sure you are equipped to Lead a healthy life in your home, finances, work, ministries, and relationships. As we grow we are going to make sure we find ways to responsibly bring you the resources you need to grow and develop the tools needed for a healthy life! Do you have a desire to know more about who we are at Jesus Church? Do you have questions about what we believe biblically? Maybe you have specific questions that need answering but are unsure about where to begin? We have great news! JC Discovery is a time in which we want to unpack all your burning questions while sharing our heart about what we believe and who we are at Jesus Church. We encourage you and welcome you to take part in this event. 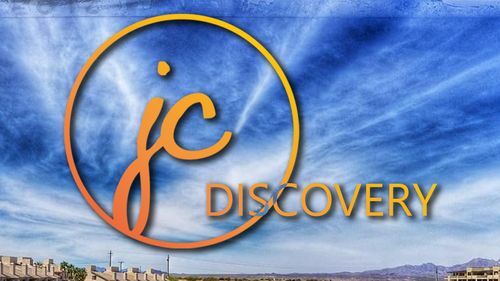 JC Discovery will be lead by our Pastor, Aaron Phetteplace. The Class will be held on May 19th after Sunday Service! You Can Be Debt-Free. Dave Ramsey Shows You How in 7 Easy Steps. Learn More In This Study Now! Ditch the stress of debt. Trusted advice for 20 yrs. America's voice on money. Build wealth God's way. Changing people's lives. 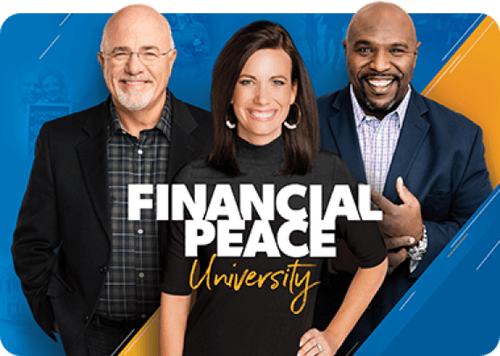 Follow the Button to Sign up on Dave Ramsey's Site or Fill Out a Form to Send a Request to Jesus Church to Help You Get in This Class! Our Last Class started March 20th. Fill out the link below to let us know if you would be interested in attending a future class!